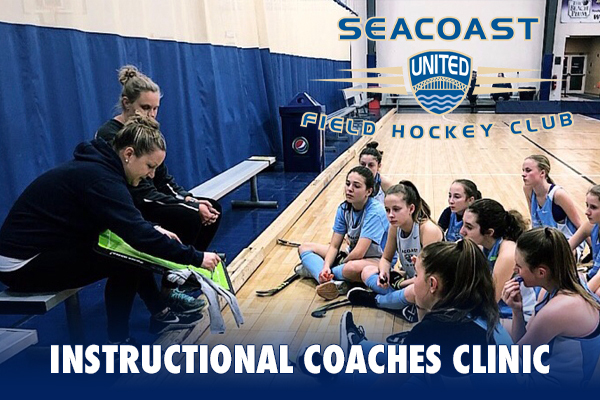 Seacoast United Field Hockey will host a FREE Instructional Coaching and Umpiring Clinic for anyone interested in growing their coaching knowledge within the game of field hockey. The event will include live demonstrations, feedback, and practice plans! Click here to register! The event is free, we just ask all interested parties to please register in an effort to help us in planning the event. Questions? Please contact Melissa Nawn at mgrant@seacoastunited.com.